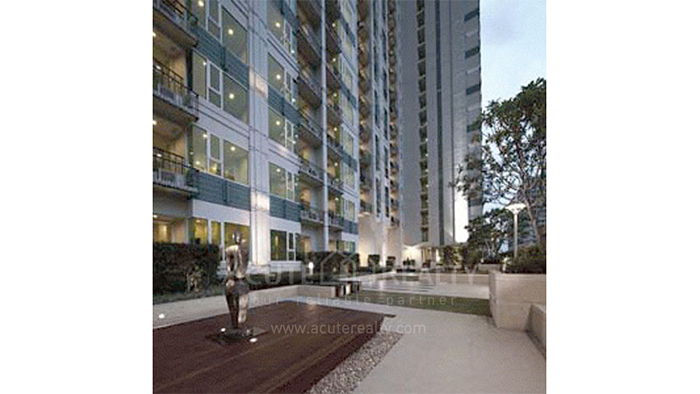 Acute Realty » Ivy Thonglor, Sukhumvit Road. At the cutting edge of Thonglor metropolitant, Ivy Thonglor is a selected few residence who strives to understand what resident needs, starting from living environments of the project which should response to resident's nature expressions of life, to human living need which are both artistic and simple, fuctional and imagination, harmony and comfort, esthetics and performance, style and elegance. These are the important elements that emerge from the Ivy design philosophy, "The idolized of living".